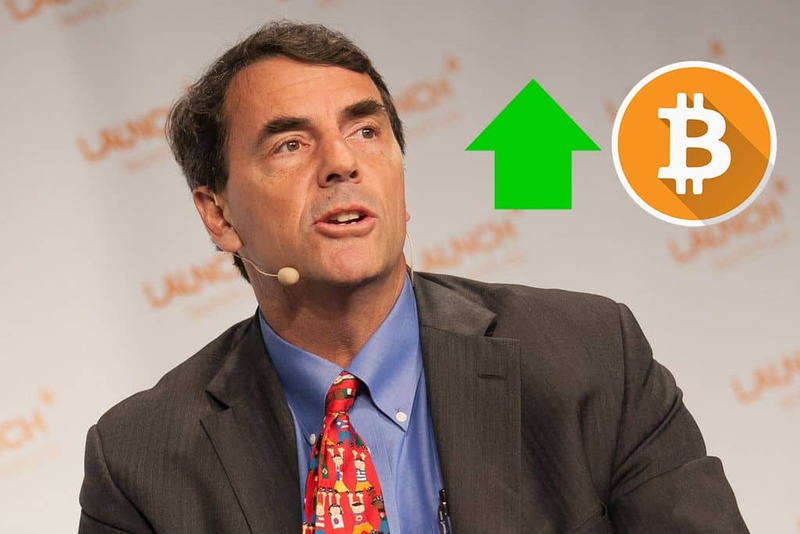 At this year’s Web summit on a panel discussion with Garry Tan, Peter Smith and Jen Wieczner of Fortune Magazine, billionaire venture capitalist Tim Draper reaffirmed his belief that Bitcoin will achieve a price of $250K by 2022. He bases this prediction not only on strict economics but in the paradigm shift that Bitcoin and cryptocurrencies represent. For Draper this paradigm shift means thinking globally. “Human beings are tribal creatures,” he observes. And where geography and politics once fostered and represented a separation of tribes, Bitcoin and blockchain technology presents an opportunity to build one tribe. As one tribe, participants engage in a global economy where “geographic borders become less important.” Draper argues that “political currencies” are going to fail against digital currencies such as Bitcoin. Artificial borders based on politics and geography are stripped away. Never before in human history have human beings been presented with such a choice. While these Bitcoin price claims are irrational exuberance for some, Draper continues his explanation by shifting to the numbers. When asked about his past prediction, he reiterates: “Okay, there is eighty-six trillion in political dollars in the world. We are talking about getting 5% market share to get to $250k. That seems like a drop in the bucket. All we have to do is make it that Bitcoin can be used by Starbucks coffee. My prediction at $250k by 2022, 2023 in that range is solid.” He is clear that the technology is not yet there but is developing at a rapid pace. If Bitcoin achieves use as a true medium of exchange, why would political currency be used when given the choice? Central authorities become irrelevant when true peer to peer networks are utilized on a worldwide scale. One world, one tribe. 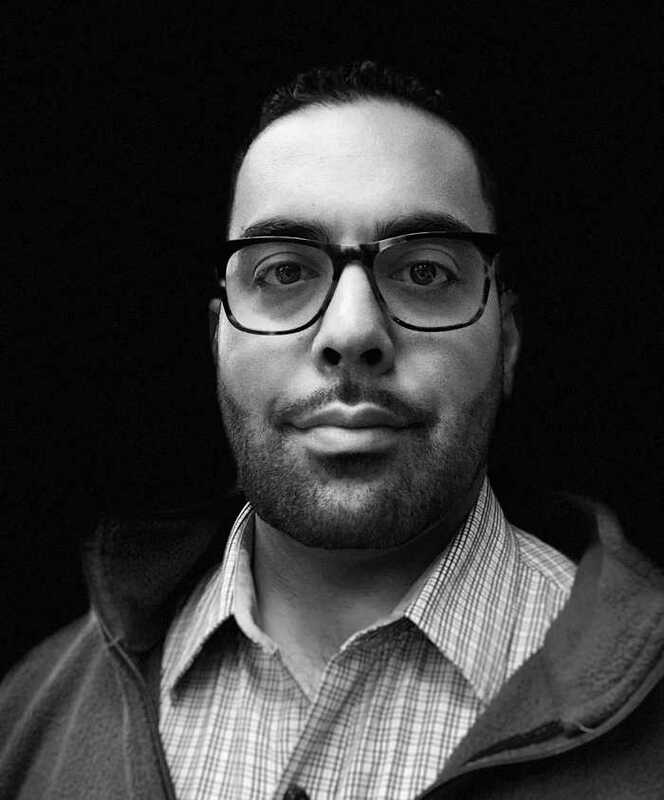 Carlos Acevedo is a writer and educator whose crypto-journey began not so much with Bitcoin but with Dogecoin in 2014. And while that involvement was not insanely profitable, the experience in fundamental best practices in using crypto became useful when the boom of 2017 occurred. Already in possession of a Coinbase account after hearing Andreas Antonopolous on the Joe Rogan Experience, he was primed to jump right in and has not looked back since. Studying cryptocurrency and exploring its potential, pitfalls, and possibilities has become a part of his daily life. You can find him on Twitter at @CLAcevedo222.